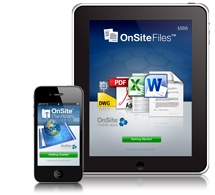 UDA Technologies is excited to announce that the OnSite Family of Mobile Apps is fully compatible with the iPad mini. This certification gives you the opportunity to utilize UDA's award-winning project management apps with the Apple's most portable and affordable tablet device. 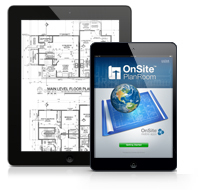 The OnSite Mobile App Family leads the industry in total downloads and is helping construction professionals around the world more efficiently supervise their projects directly from the jobsite. As the construction industry grows and changes, UDA progresses with it. To facilitate this growth, UDA is excited to announce further expansion in its web and mobile product development teams. These top developers are on the cutting-edge of not only the construction software industry, but also the mobile technology industry. As a part of this progression, there are many new projects that will be tackled throughout the coming months. The integration of Apple's powerful Siri technology with the OnSite Family of Mobile Apps and ConstructionOnline make entering detailed notes, questions, and log entries even more convenient and easy to use! 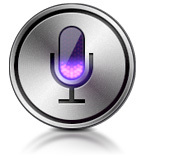 With Siri compatibility, you have the unique opportunity to add comments and make announcements without manually typing the message on your iPad or iPhone.